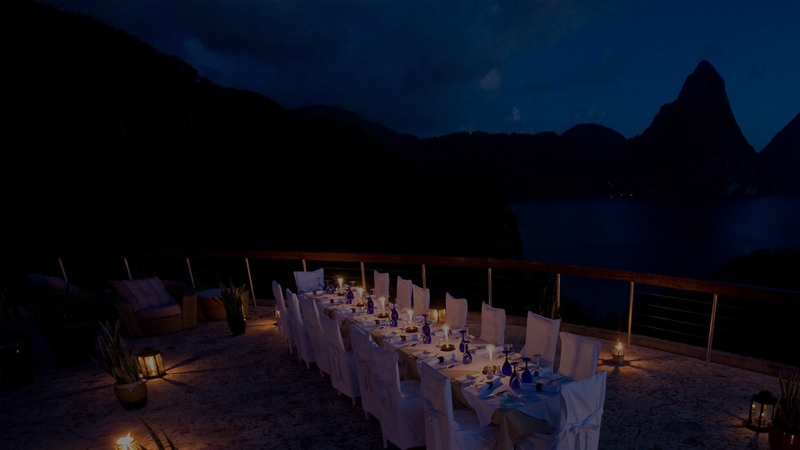 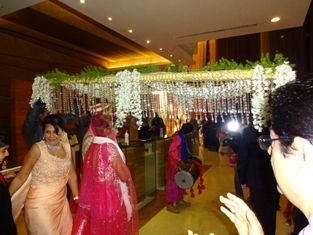 And we will make sure that it is the most memorable day for every guest and specially you! 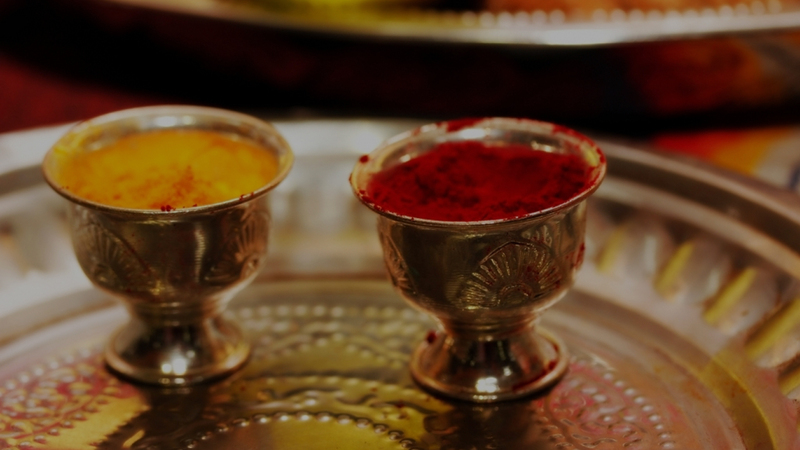 Are you wondering "Where do I start?" 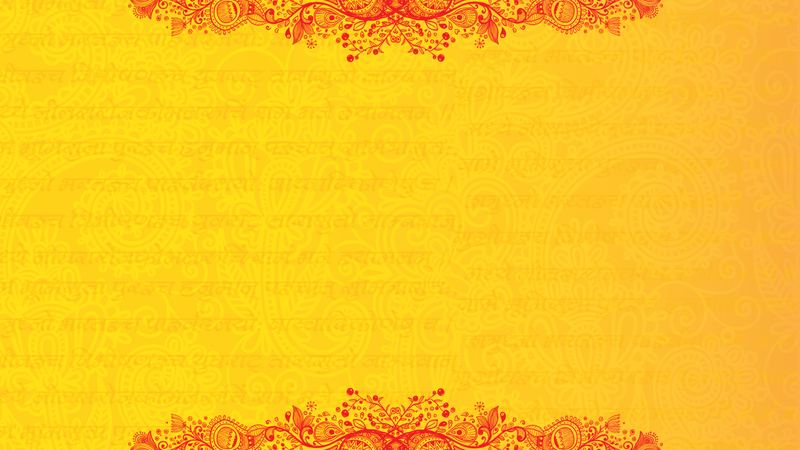 Have you asked yourself "What should I do now?" 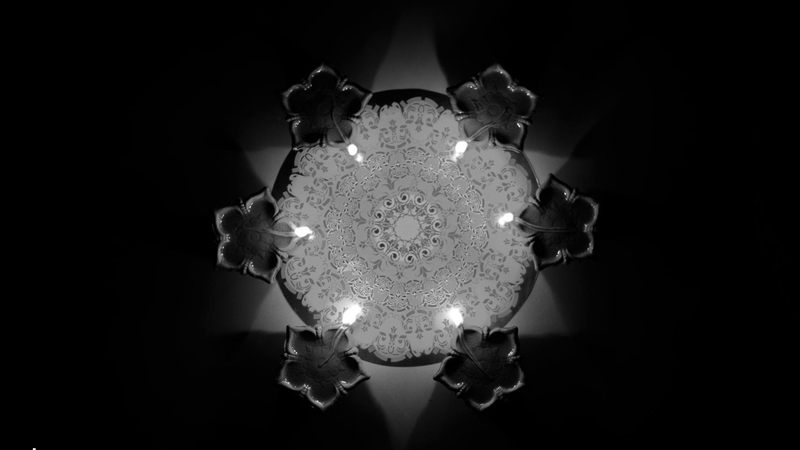 "How can I execute all the wonderful plans I've already made?" 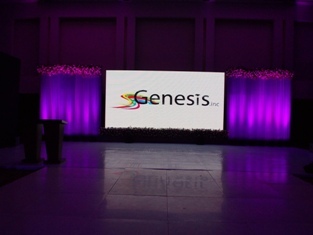 Genesis Inc. specializes in wedding planning, coordination and management. 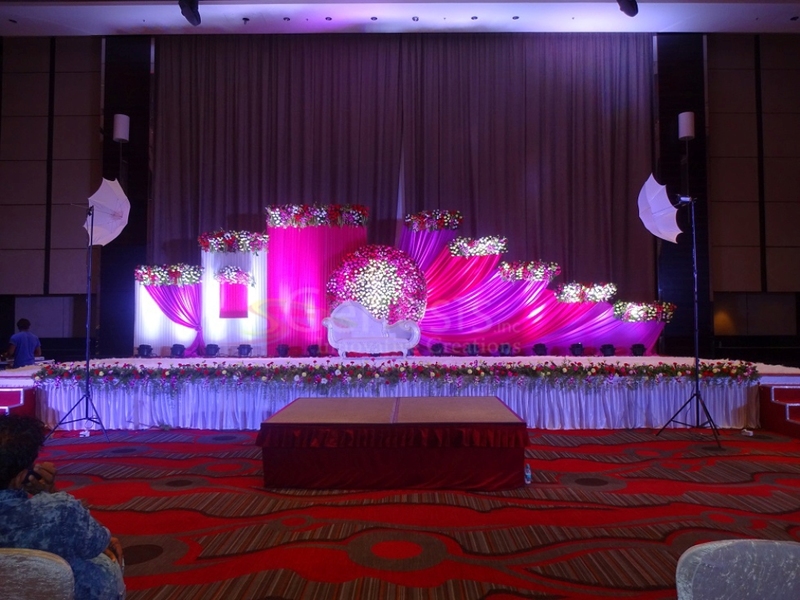 We can assist you with your plans from the beginning, help you in the middle or just join in at the end and help you manage your important day! 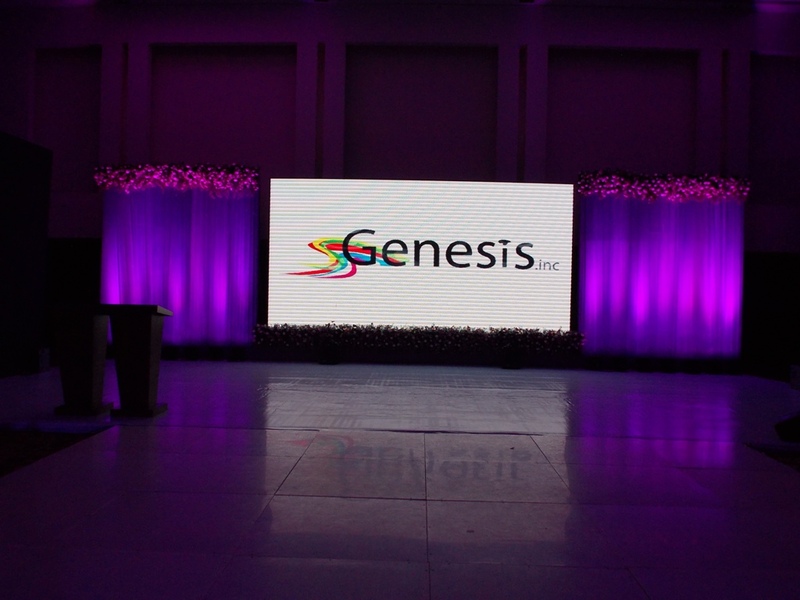 Genesis Inc. is very flexible with all Wedding Package Plans and will completely cater to your special event! 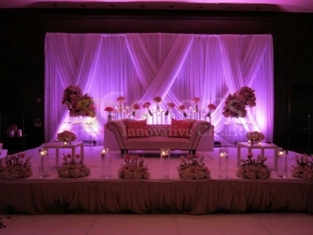 Why do I need to hire someone to help me "Organize" or "Run" my wedding? 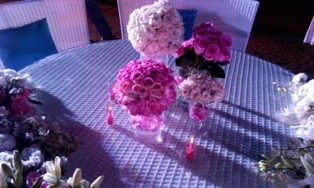 I know exactly what I want, and besides, it's not a huge wedding? 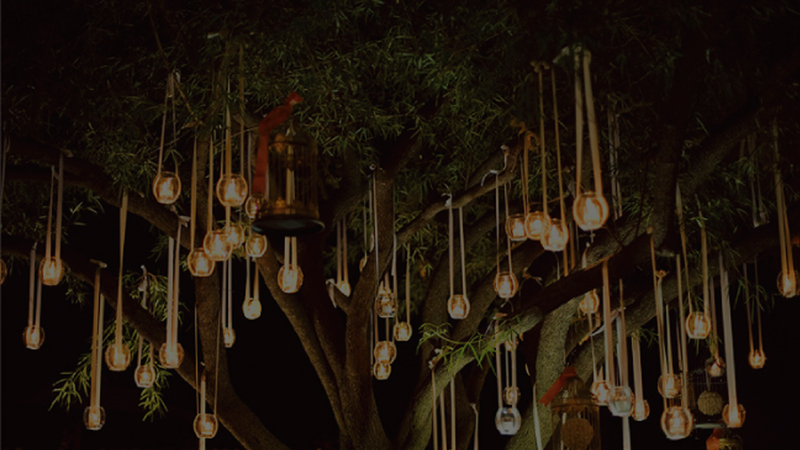 Well, that's a good question. Usually couples think that a wedding planner is only for those people who have all kinds of money to use on a huge wedding. 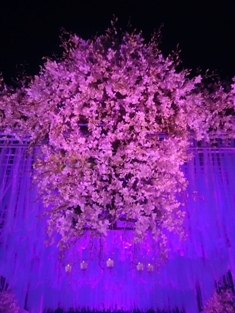 Not true. 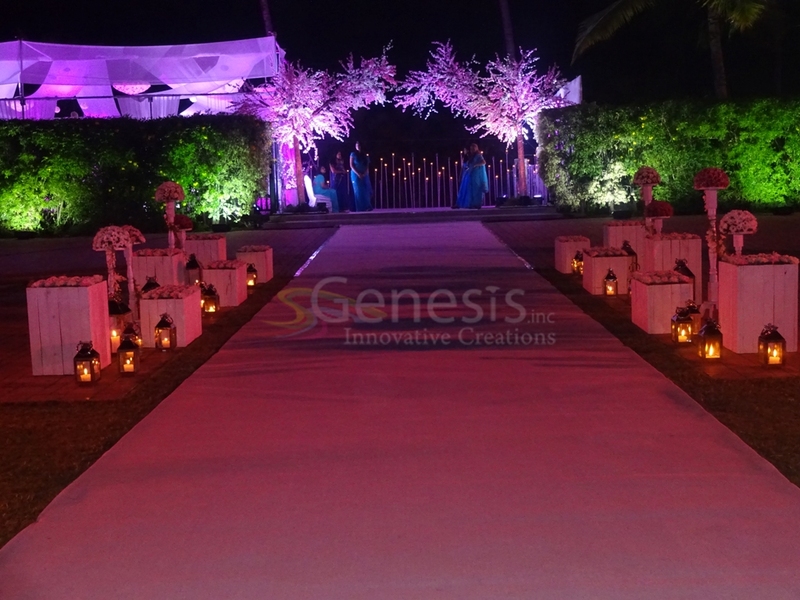 Genesis has done most of it's work with small to medium sized weddings (although we've done pretty large ones as well), couples on a very tight budget and couples who want the most for their money (who doesn't?). 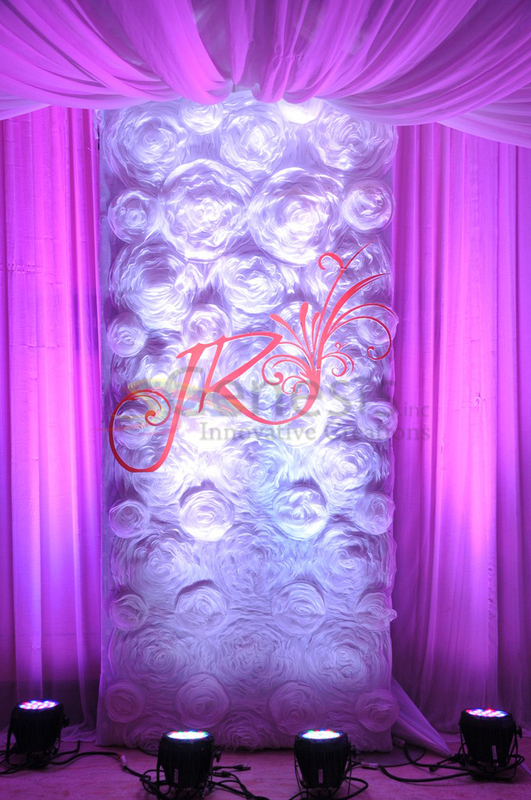 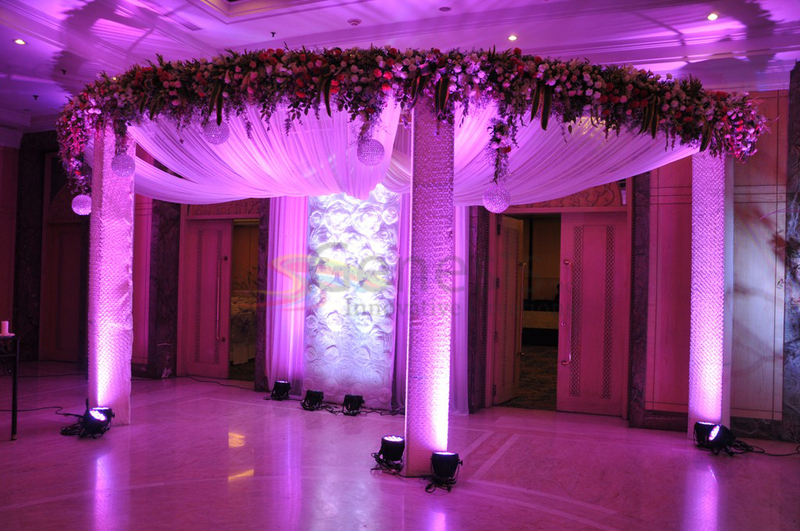 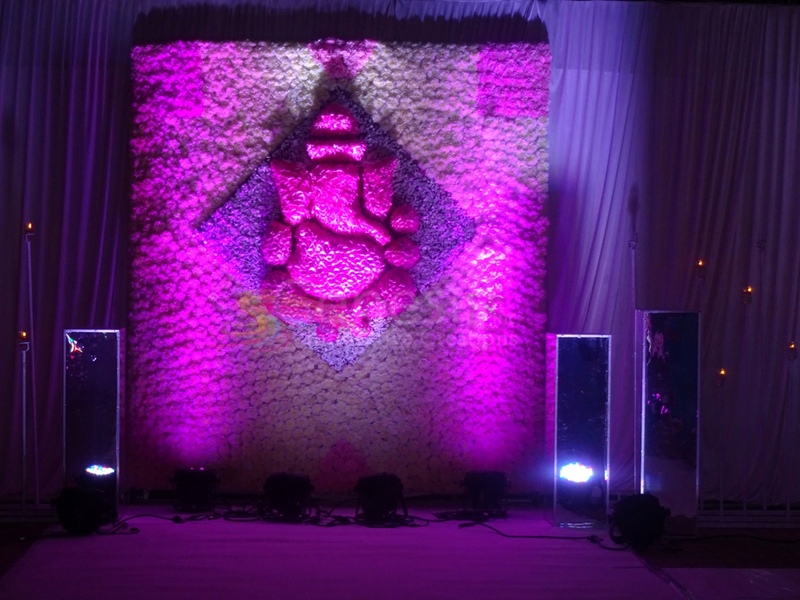 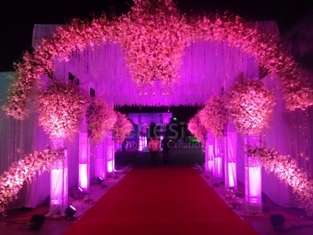 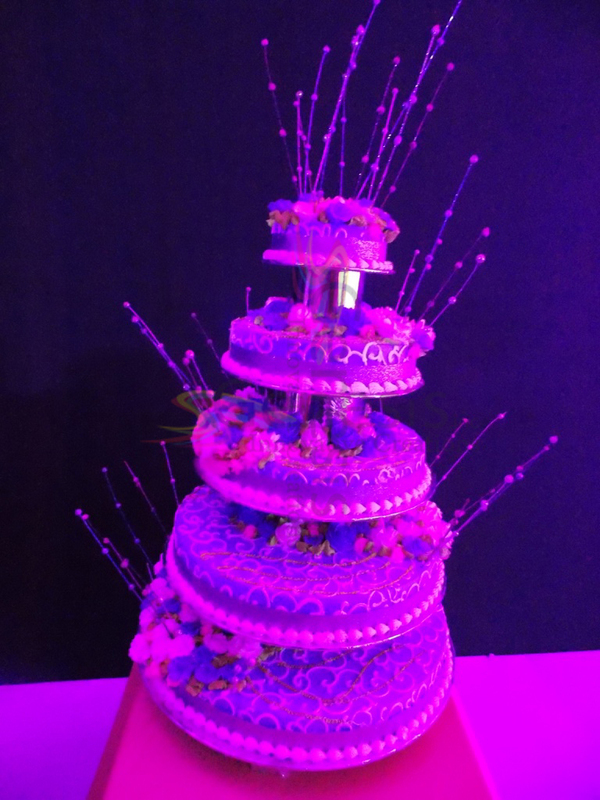 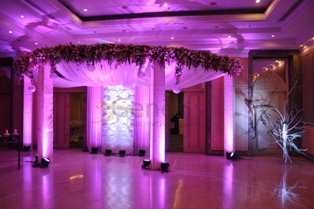 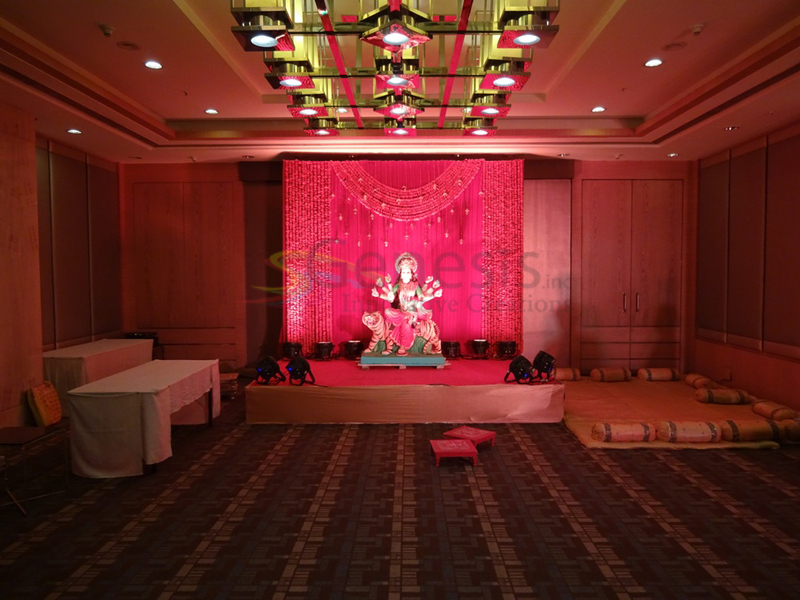 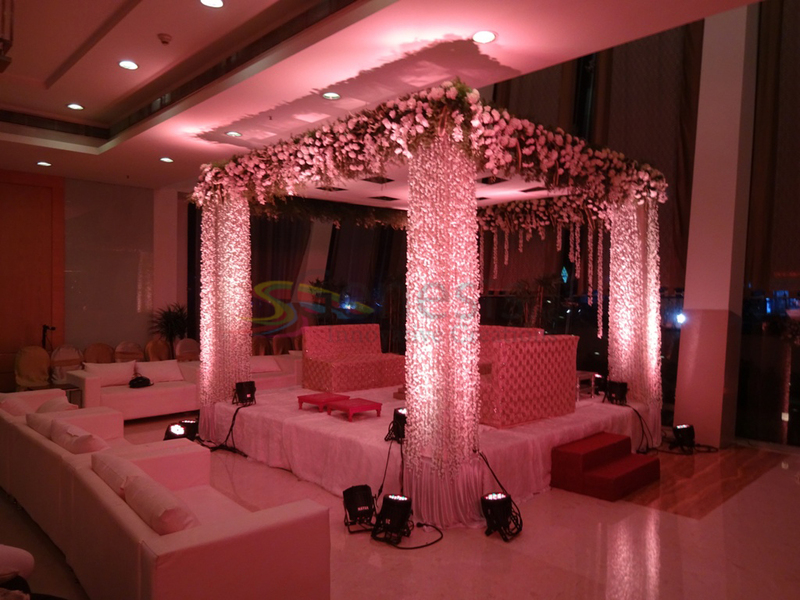 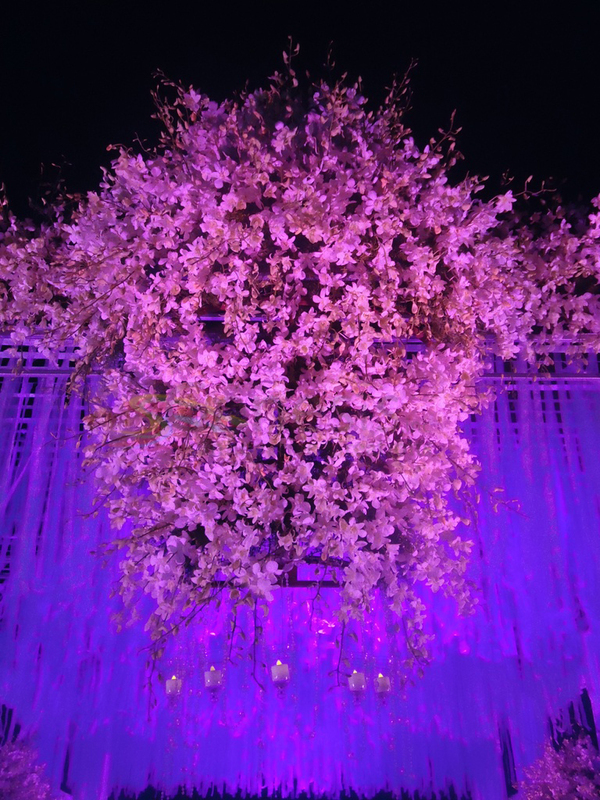 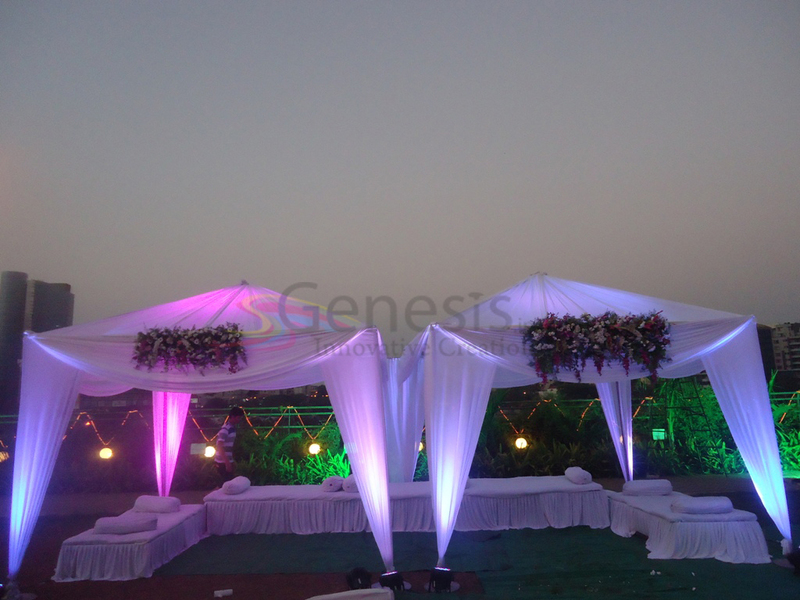 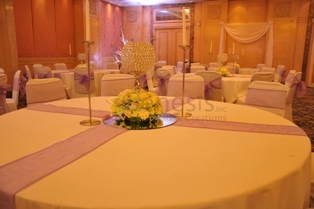 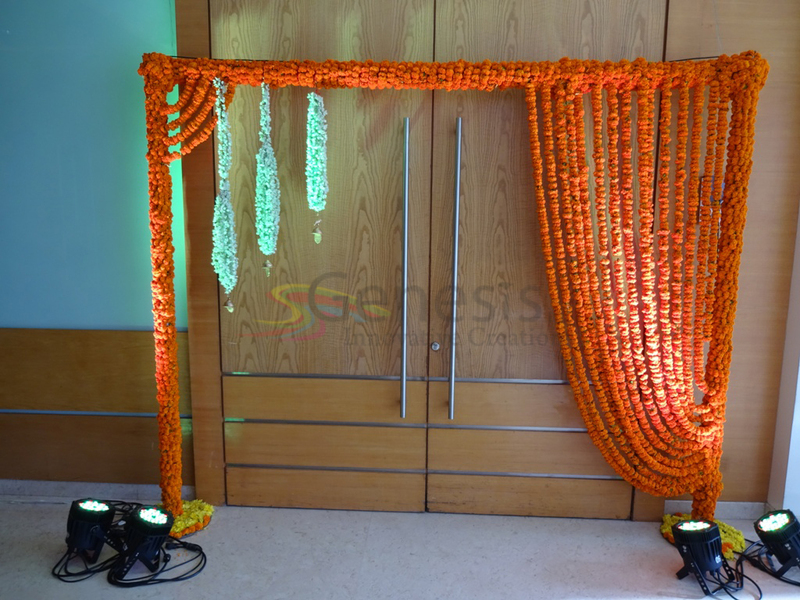 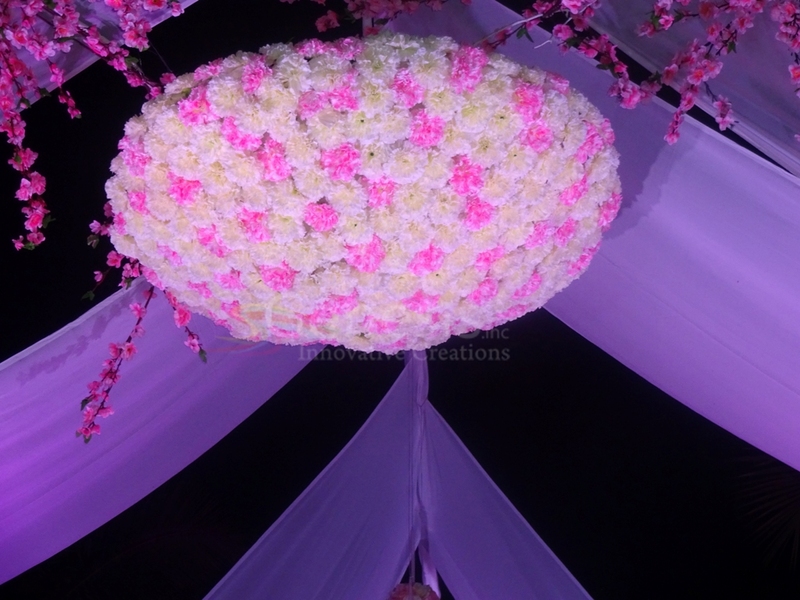 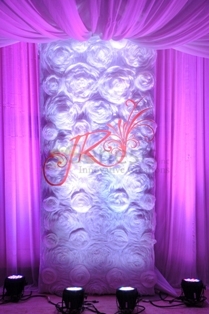 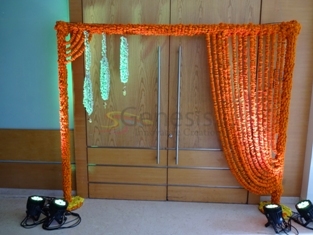 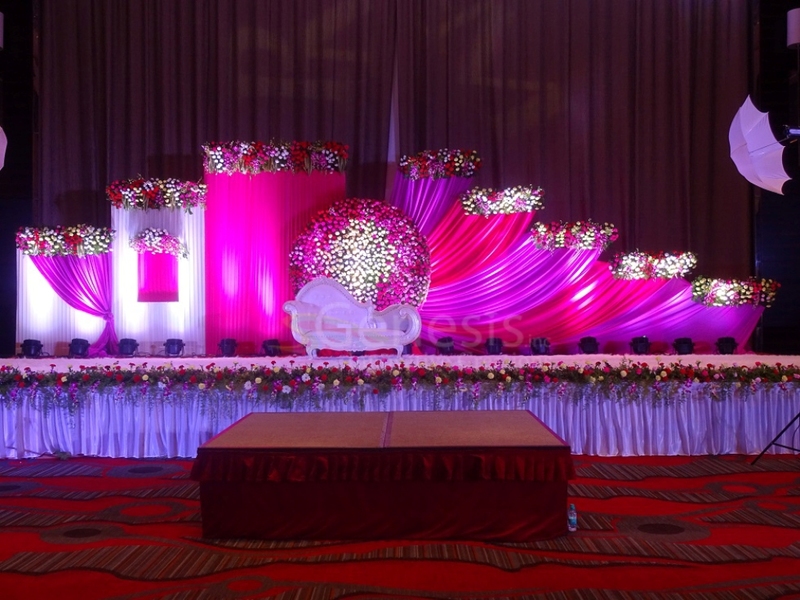 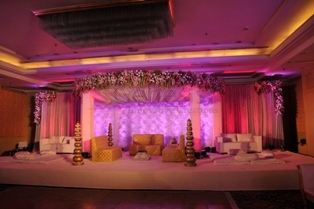 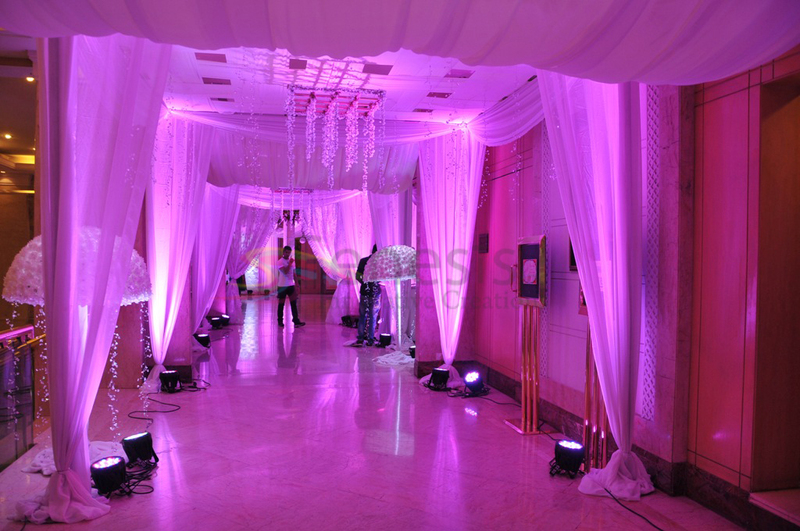 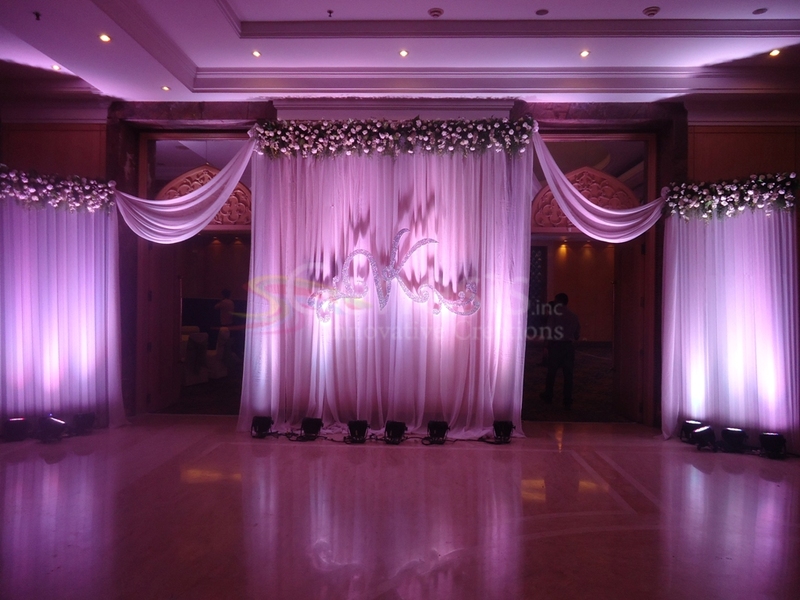 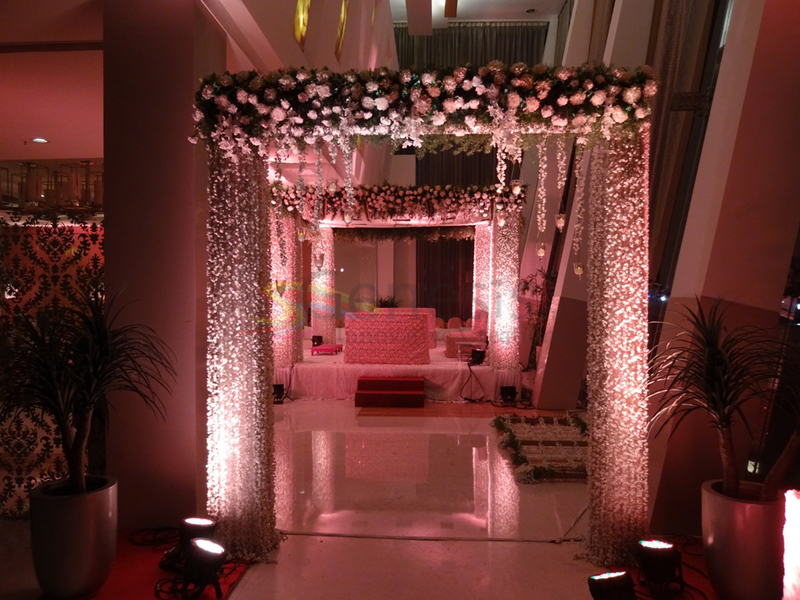 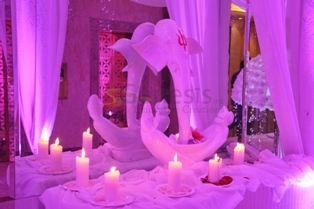 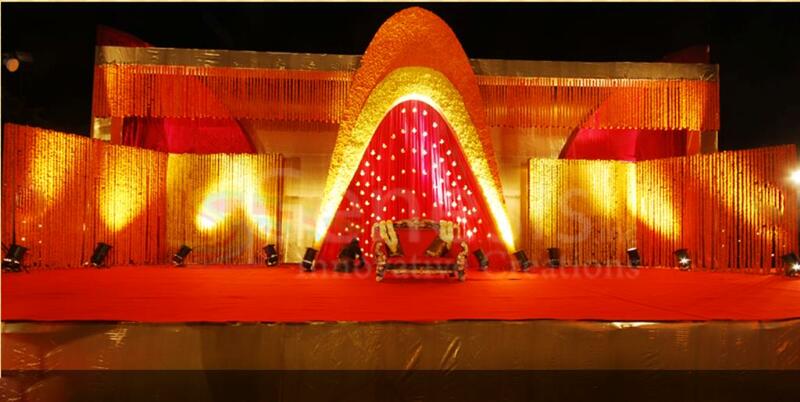 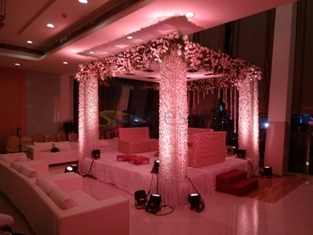 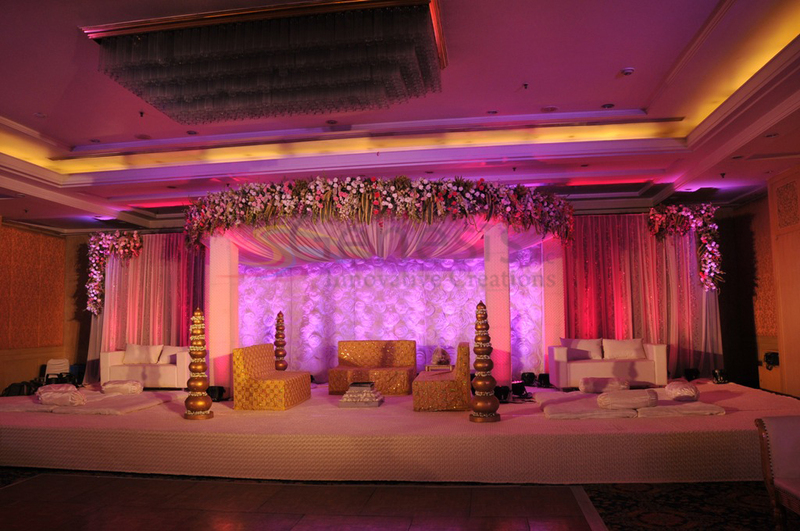 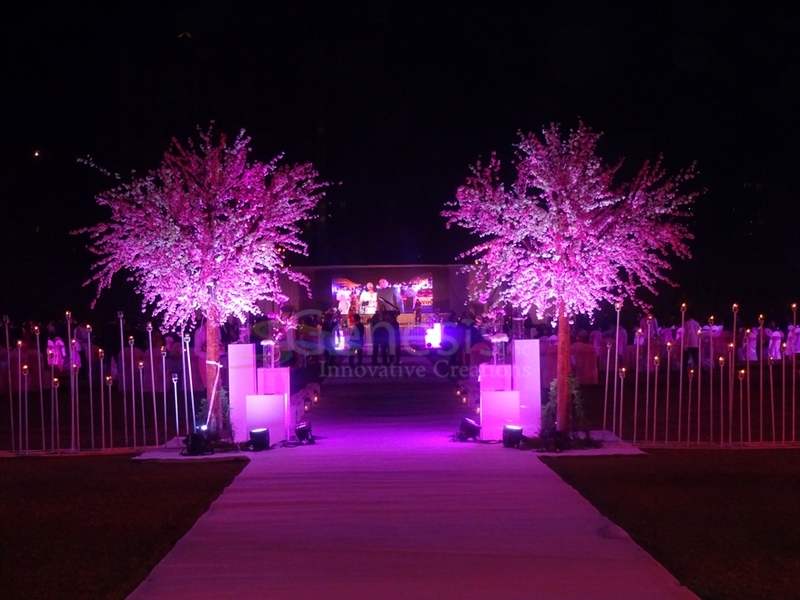 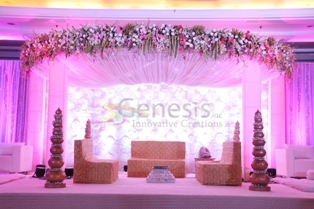 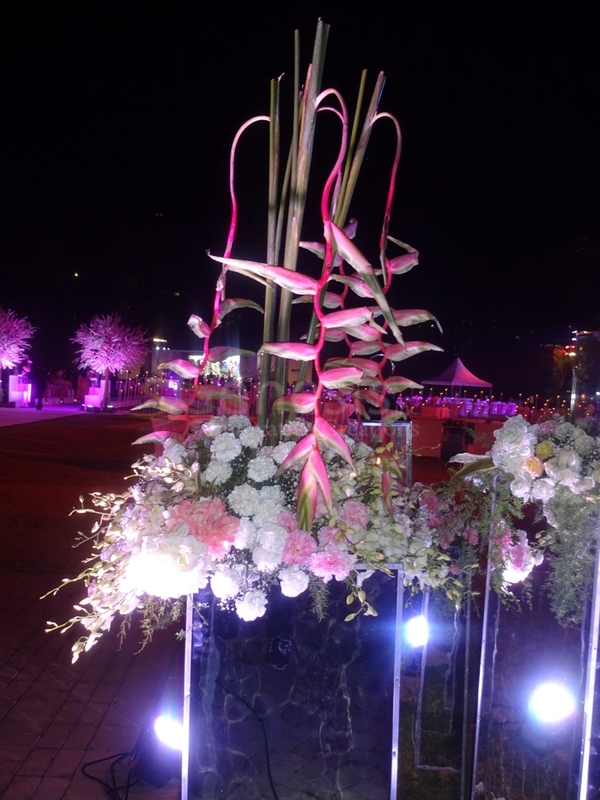 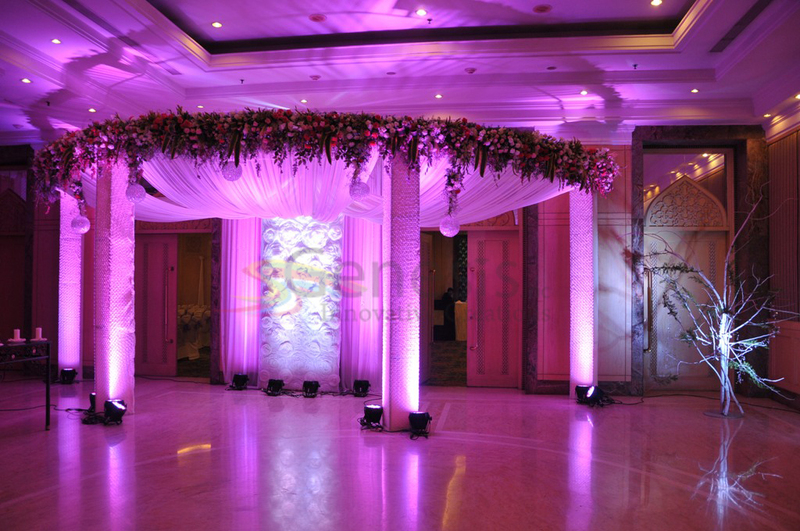 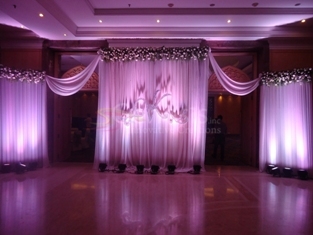 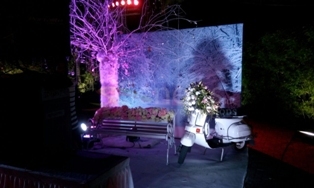 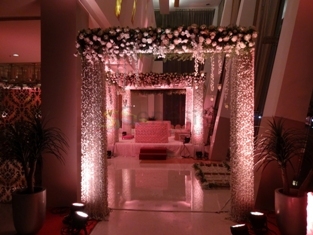 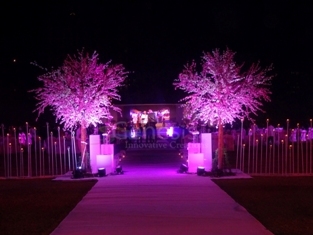 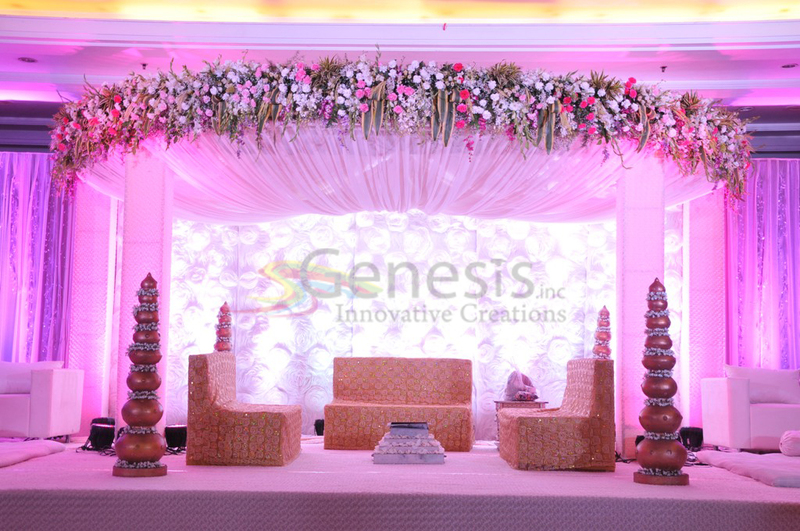 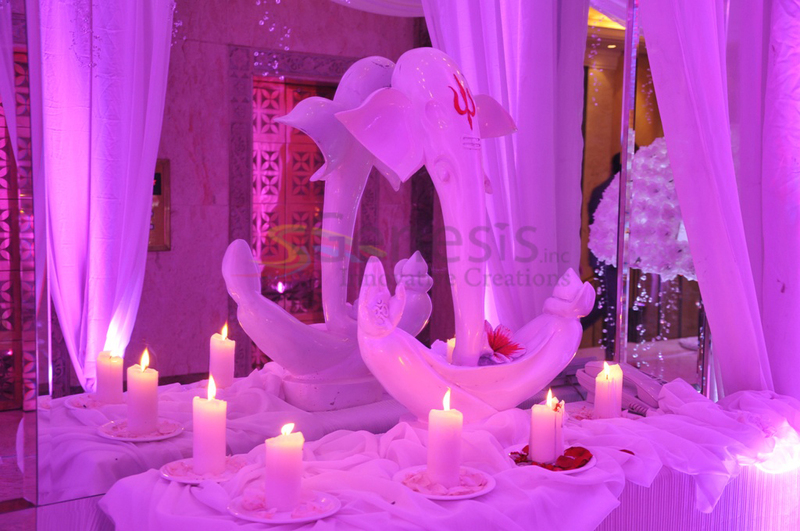 Genesis Inc., Pune's Wedding Planners provides pre-designed decor and customized decor options. 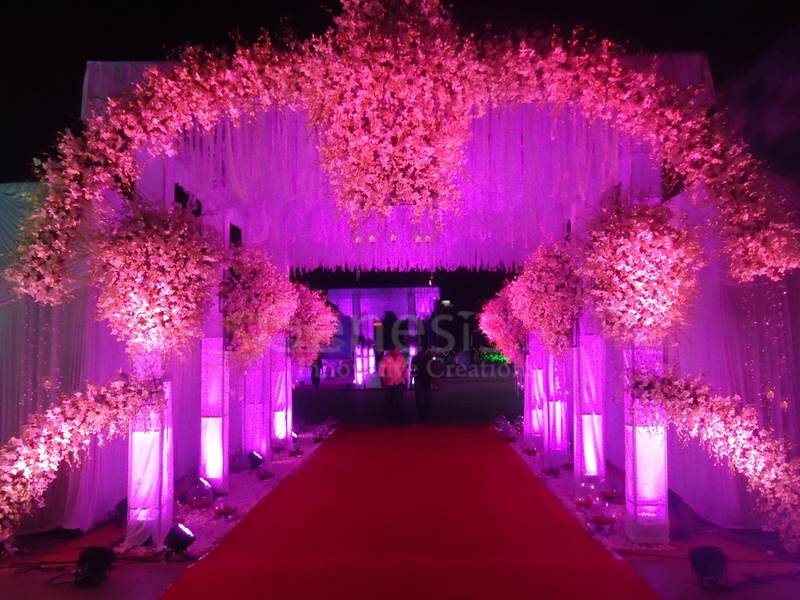 We give you the best decor options that fits your budget but not compromise on the look infact our decor will add up to your day making it perfect reality of your dream wedding. 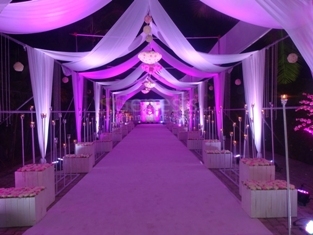 May it be romantic waves of Goa, or the serenity of the colorful sea in the Havelock island, or the majestic places of Rajasthan, amidst of mammoth hill tops or beautiful valleys, in the religious premises of the temple in the proximity of the almighty, or even crossing overseas to a foreign location... We bring all your dream weddings to existence. India offers a vast range of sun, sand and sea, from the golden beach of Goa to the white sand and clear waters of Andaman and Nicobar Islands, to the God own place Kerala. 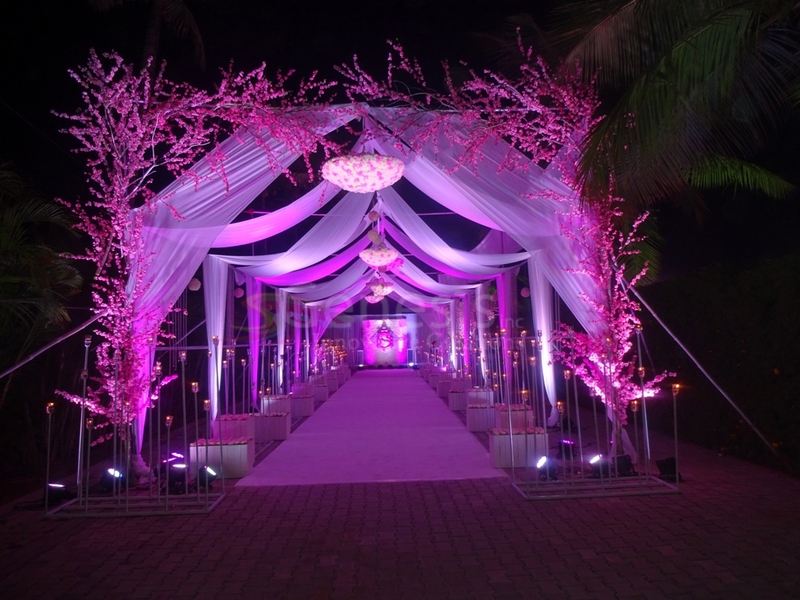 A lot of couples from India and abroad dream to say "I Do" and take the wedding vows amidst these mesmerizing locations. 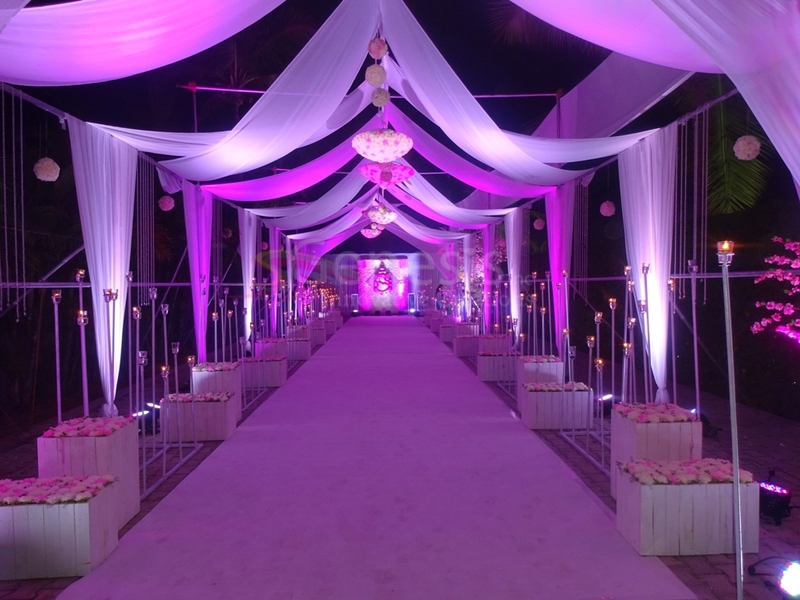 When it comes to palaces, Rajasthan would be the first on the list for sure will not only surreal places but also pictorial lakes, sparkling sand dunes, market loaded with vibrant col ours, magnificent forts, it is definitely one of the favorite wedding destinations in India. 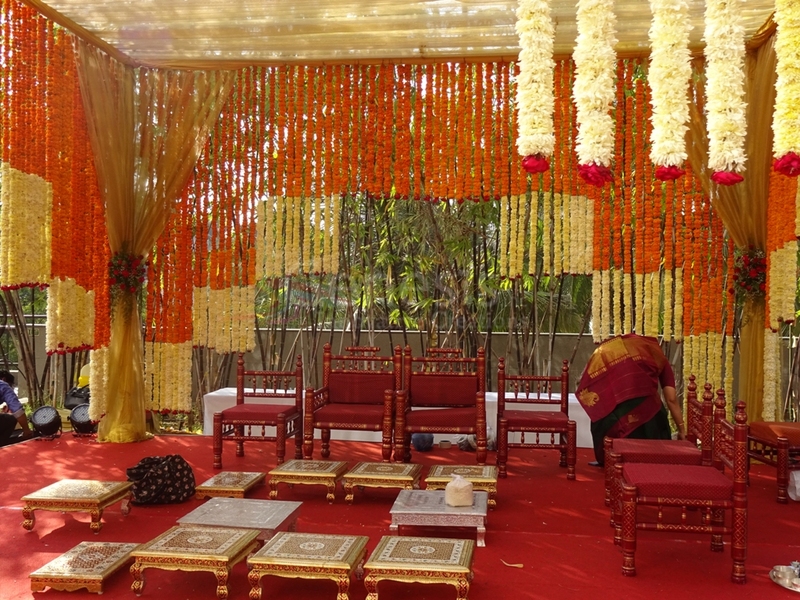 Rajasthan's unmatched Thar desserts, royal heritage, Fairs and Festivities, Bizarre Wildlife as well as the affluent culture undoubtedly makes it a perfect venue to exchange the marriage vows like a King and Queen. 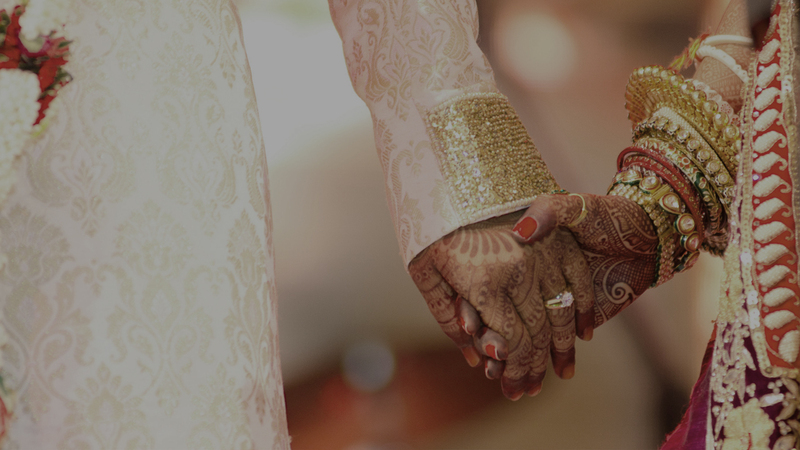 The striking beauty of the magnificent Himalayas is yet another destination many couples prefer these days, especially those who are inclined towards adventure. Tall palms and colorful flower spread all over the place make it a natural décor for your wedding venue. 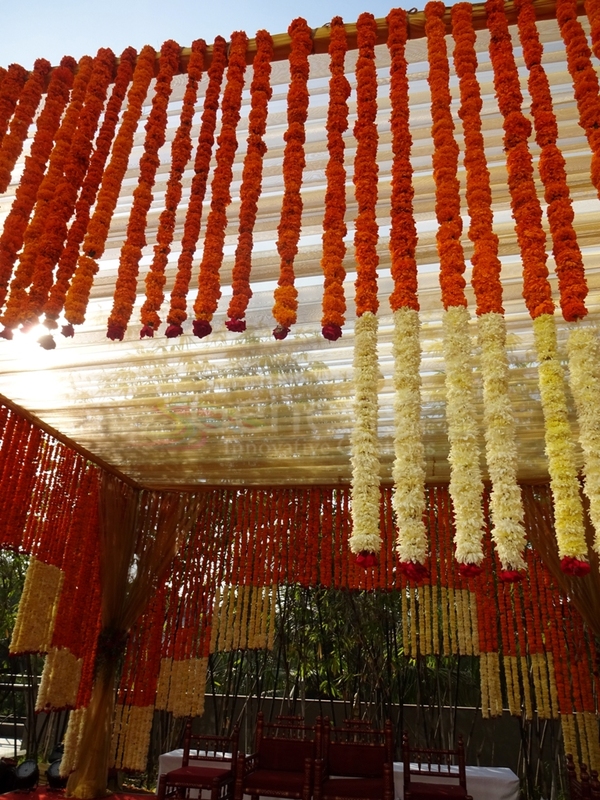 For those couples who want their pheras to happen right in front of the almighty, and more importantly who want to keep it simple and personalized, getting married in the serenity of the temple premises is a great idea. 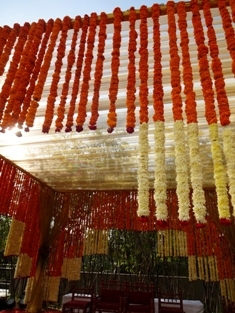 More prevalent in South India, marriages in temple are gaining popularity in many couples who fly down to India to tie their knot.